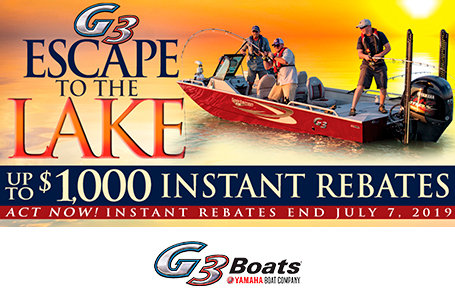 New G3 Gator Tough 20 SC with a Yamaha 115hp four stroke outboard! A brand you can count on for quality and dependability. This is an extremely versatile aluminum boat that will last many years in all kinds of conditions.